A new wrinkle has been introduced in the saga of the Wi-Fi enabled LIFX bulb. 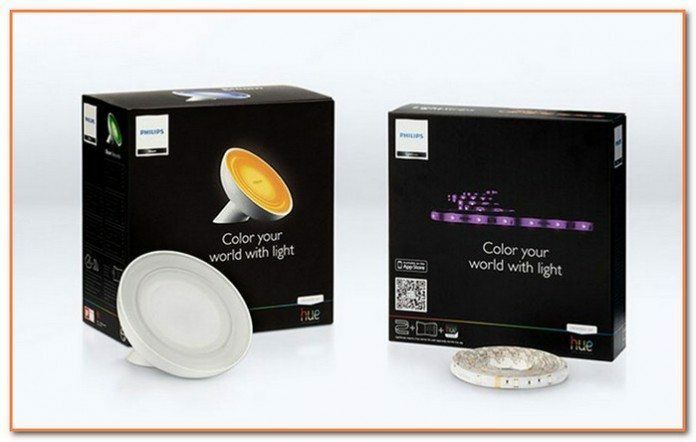 The Kickstarter campaign has been hugely successful and Phil Bosua, despite having a track record of missing deadlines when it comes to delivery of successfully funded projects seems both genuine and excited about the technology, but thanks to an announcement by electronics giant, Philips, some of the sheen has definitely gone from the LIFX. The LIFX Kickstarter campaign had only just reached its possible limit when Philips announced their bombshell – that they had developed and were about to release their own Wi-Fi enabled, app controlled, colour-changing LED bulb. 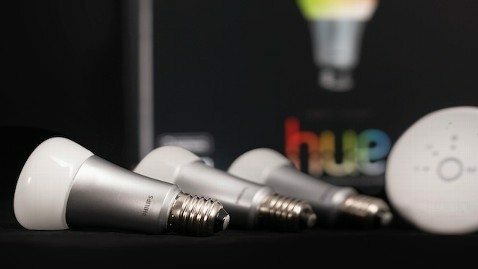 As with the LIFX, The Hue is quite expensive, clocking in at $59.95 per bulb or $199.95 for a starter pack that contains three bulbs and a “bridge” that wirelessly connects all of the bulbs. In an interesting twist, the Hue bulbs will only be available through the Apple Store. Whilst this may alienate some potential buyers, the association with Apple could be a very clever piece of marketing, instantly aligning the Hue bulbs with prestige, cool and cult products, giving them an air of superiority over other LED bulbs that might enter the market. Having two similar items on the market is not something new, but the timing of the two projects is definitely interesting. You have to wonder whether Phil Bosua and the LIFX crew was trying to gazump Philips on their announcement or whether Philips accelerated their announcement to capitalise on the excitement and free publicity drummed up by the extremely successful and well publicised Kickstarter campaign. It would seem to be one heck of a coincidence! Certainly, Philips have always been an extremely innovative company (the Compact Cassette and CD spring immediately to mind), but it seems extraordinary that these two groups could have been working on, what are effectively, identical products in isolation of each other. I can’t imagine a company like Philips being able to conceptualise and bring a product to market in 12 months. Did the LIFX team get wind of the Philips development and try to get to market first? Possibly, but I doubt we’ll ever really know. From a practical viewpoint, as long as there are no patent issues, it will be good to have two competitors in the marketplace. I think you’re probably right about the LIFX team getting wind of the Hue and trying to get a project up before the Philips bulb hit the market but we’ll probably never know. It will be interesting to see if there are any patent issues. Considering the similarities between the two products I wouldn’t be at all surprised to see something happen in court. If Apple can sue over shapes, Philips can probably sue over almost identical design.